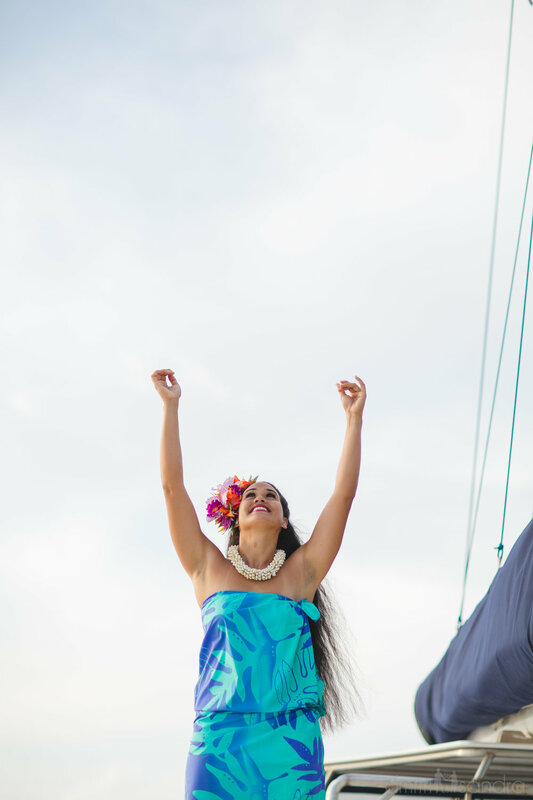 since 1973, we’ve sailed maui & lana’i, planning unforgettable events & creating lasting memories. 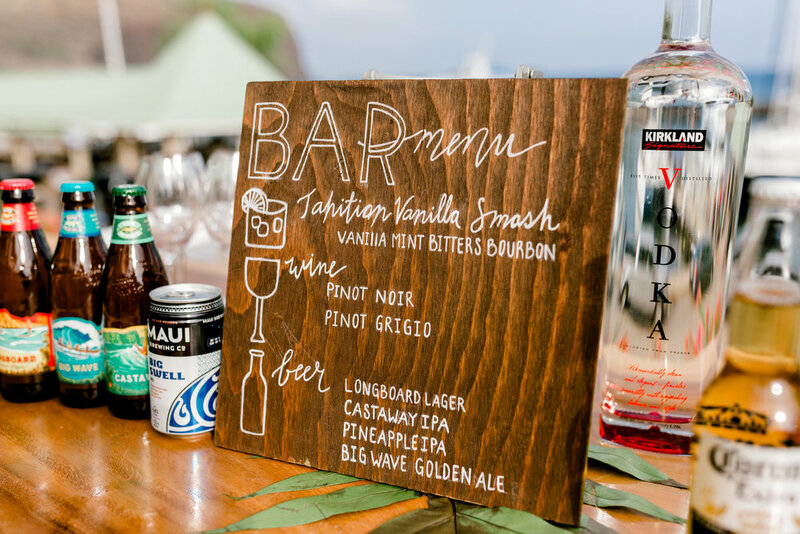 The ancient art of Hawaiian hospitality, this aloha spirit makes for enchanting events. Our dream came to fruition in 2011 when we combined Trilogy’s 45 years of impeccable service, a luxury fleet of sailing catamarans, Maui’s breathtaking beauty and a dedicated duo of creative coordinators. Over the past eight years, we’ve been able to weave together romantic sea-side vows with the class and elegance of traditional wedding elements. 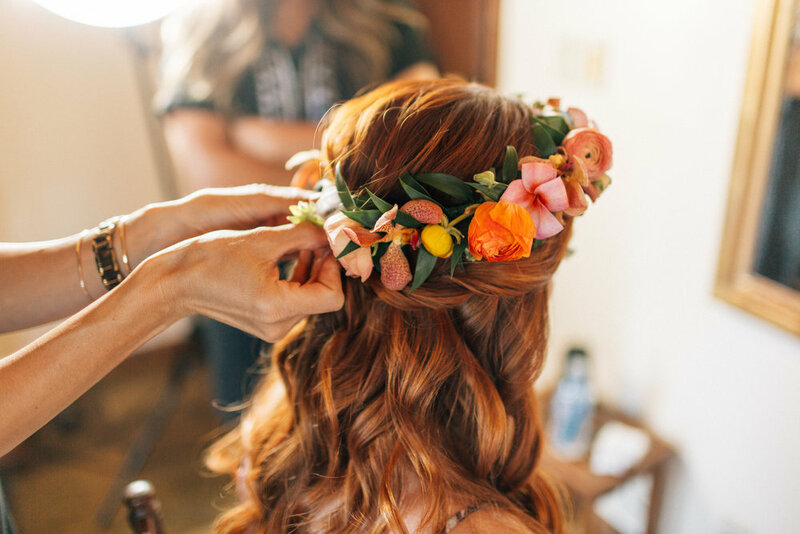 Each wedding and event we coordinate is unique: from the menu selections to décor, florals, entertainment, and ceremony styles. Our coordination and planning services will give you the attention you deserve so that your vision will become a reality. Get excited to tie the knot - we are here to eliminate all the stress and uncertainties of planning a destination wedding! 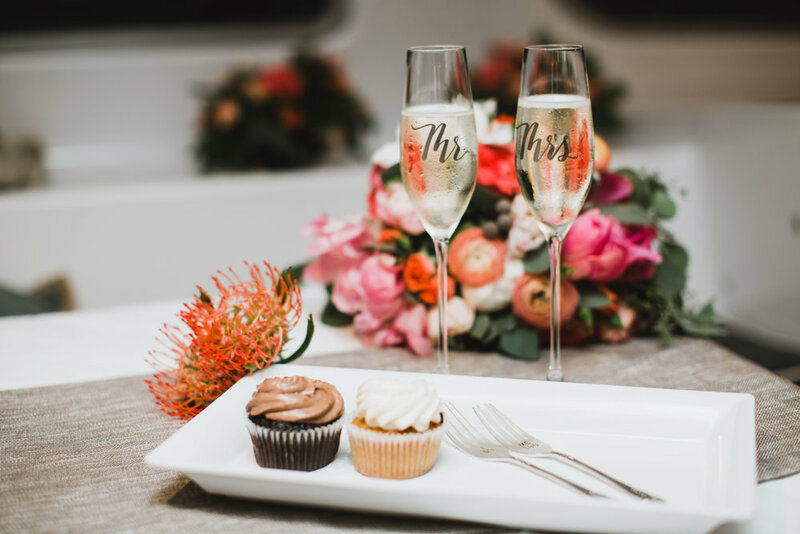 We offer unique venues on luxury sailing catamarans, and on the neighboring island of Lana’i, as well as full-coordination services for both weddings & events of all types. 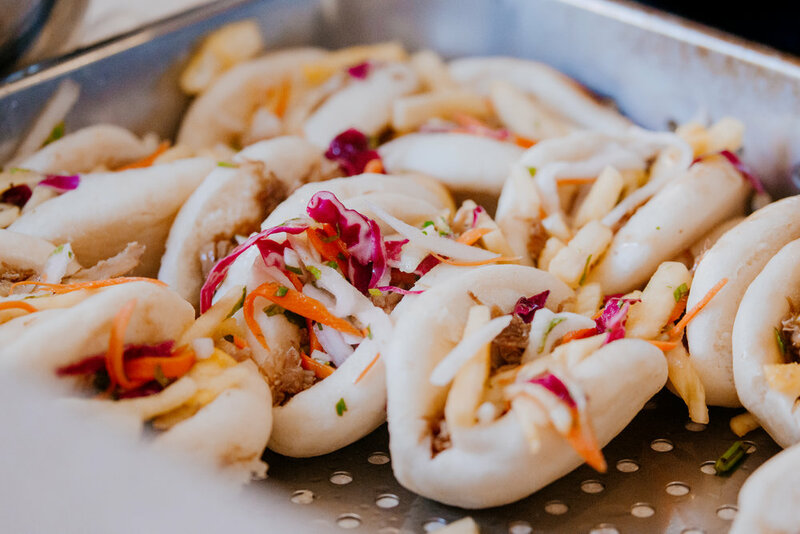 We work with a multitude of vendors across the island, and have a preferred list of trusted individuals that we will always recommend first.